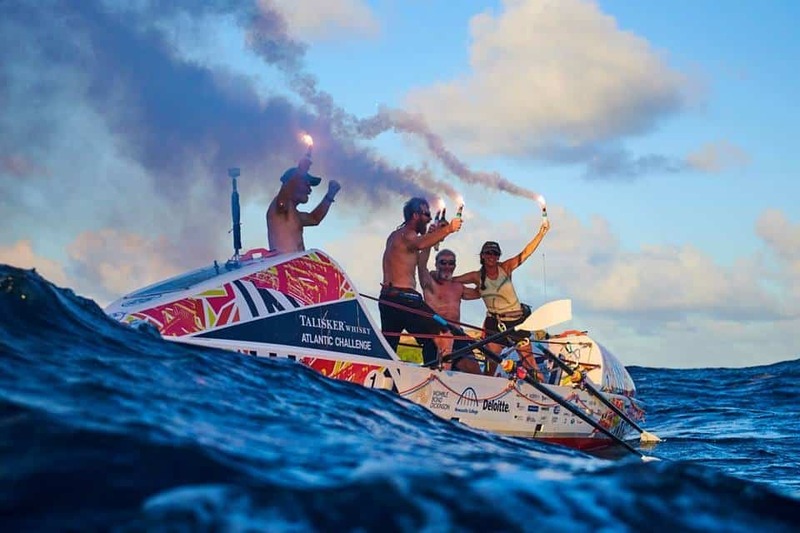 It has been a dream ending to one of the world’s toughest challenges for Team Tyne Innovation as they enter the record books to become the fastest mixed four to cross the Atlantic. 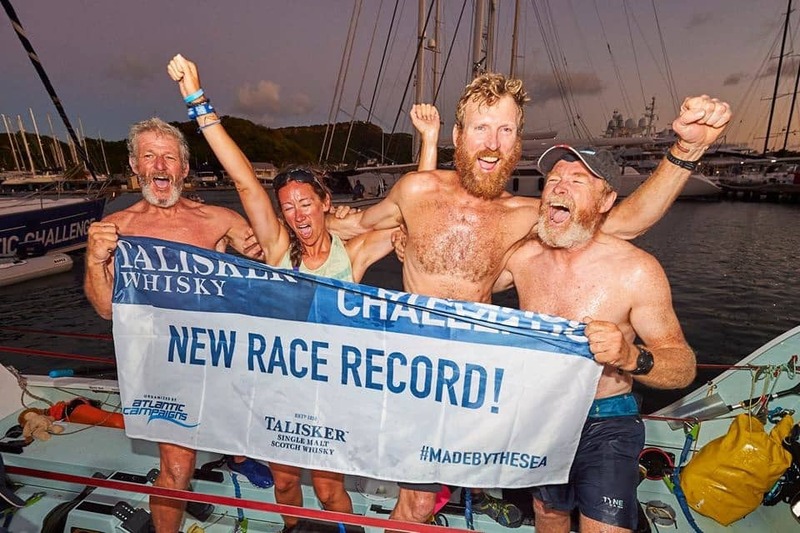 The team, who reached the end point of the Talisker Whisky Atlantic Challenge in Antigua this week after 42 days and 10 hours on the ocean, were helped on their way by a range of innovative North East companies, including Mammoth. We created and fitted the specially designed mattresses, including unique Medical Grade™ Foam and PostureCell® comfort technologies, into the boat’s tiny cabins. 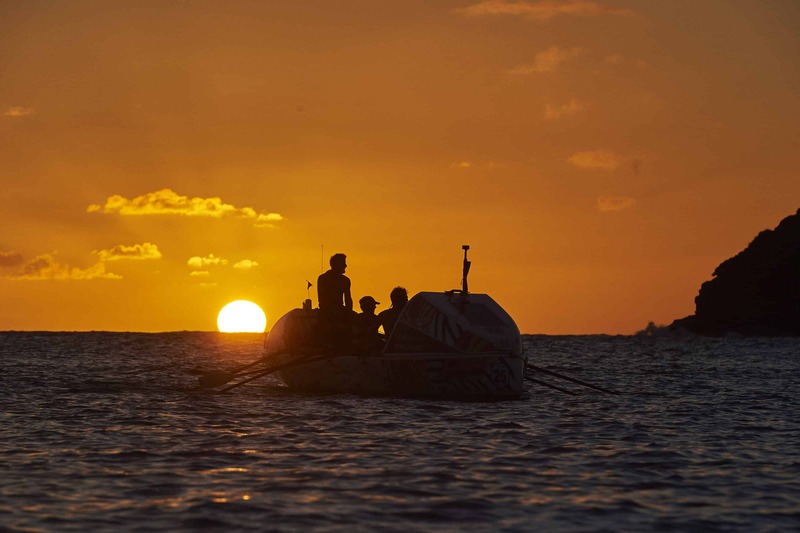 The mattresses helped the crew get through a gruelling schedule of two hours on, two hours off, 24 hours a day; as well as helping to overcome the fatigue that comes with such an intense physical challenge. The team is raising funds in support of three North East charities – The Stroke Association, St Oswald’s Hospice and Daft as a Brush. 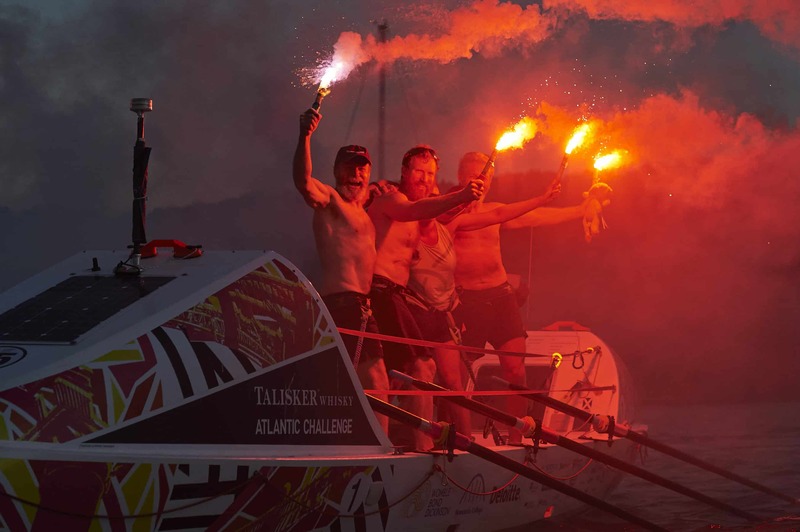 This entry was posted in All Articles, Case studies, News and tagged atlantic challenge, atlantic rowing challenge, mammoth challenge, mammoth mattress for rowers, mattress for team tyne, medical grade foam, north east rowers, rowing, sleep science, team tyne, team tyne atlantic challenge, Team Tyne Innovation, team tyne rowing.